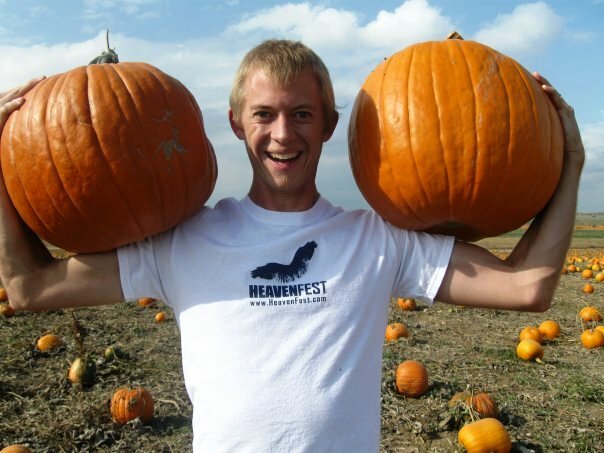 Have I mentioned Heaven Fest 2009 is a go? 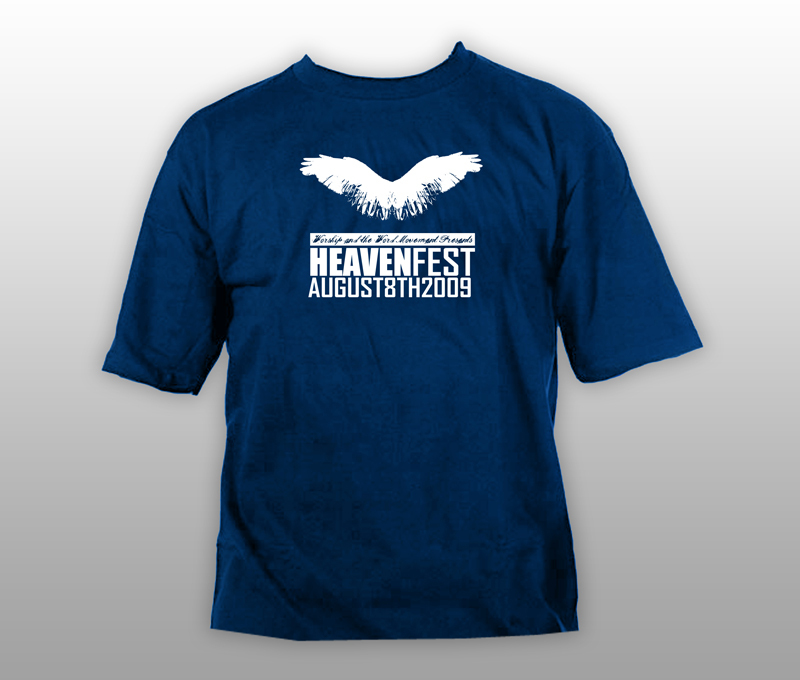 Here is Dave, the son-in-law, a couple of months after Heaven Fest last year in one of 6 or 7 t-shirt options we had. Here are the t-shirts we gave out last Saturday night at the dinner we had at The Stonebrook Manor. It IS happening. The sense really is: this is God’s deal and we are humbled to be a part of it. Humbled!